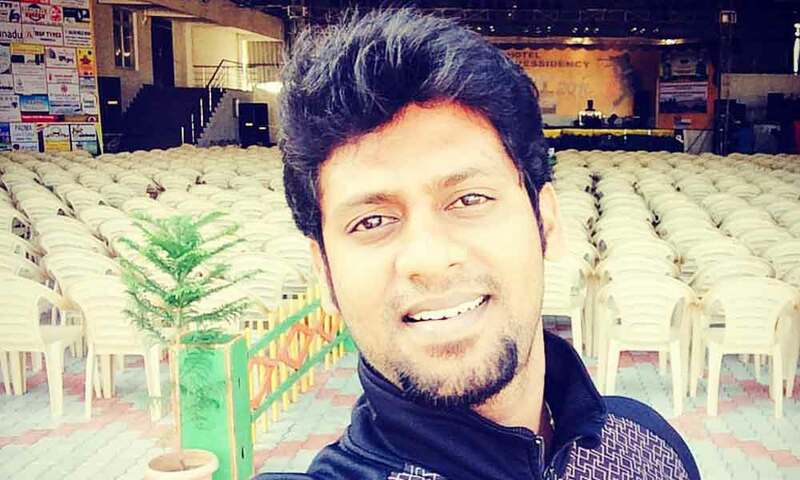 Rio Raj is an Indian Actor, who is working in Tamil film and television industry. He was born on 17th February 1989 in Erode, Tamil Nadu. He completed his secondary education at Government Hr Sec School, Manickampalayam. He has a Diplamo education degree from Raghavendra Polytechnic College, Komarapalayam. 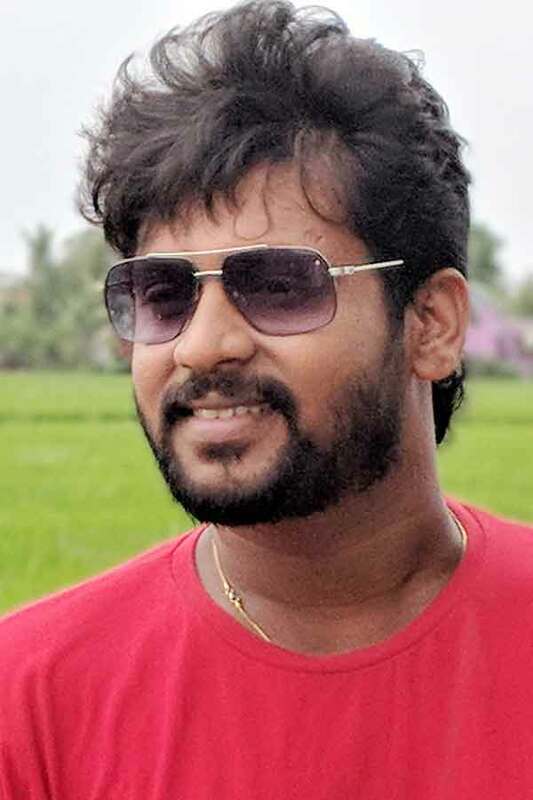 Rio made his acting debut in the Tamil television serial “Kana Kanum Kalangal Kallooriyin Kathai” along with Haripriya, directed by Raja. 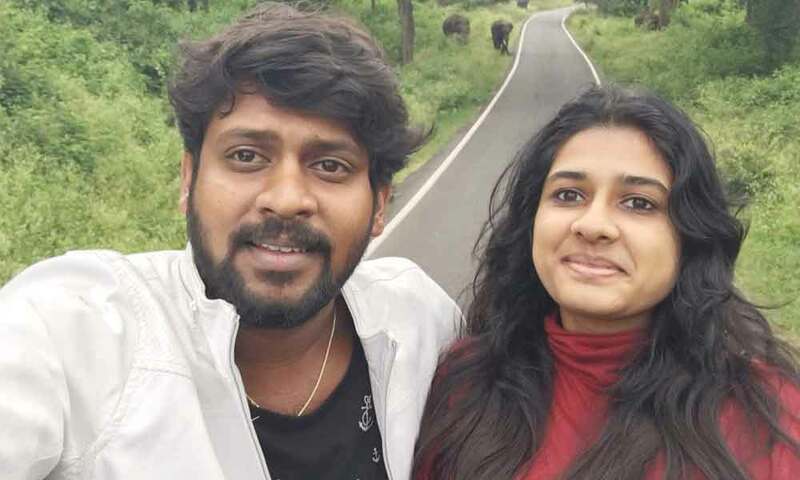 He also acted with well known actresses like Rachitha Mahalakshmi, Gayathri Yuvraj, Lakshmi, Sindhu Shyam and Gayatri Bhuvanesh. He has appeared in some well known television shows such as Kaloorikalam Suda Suda Chennai, Your Attention Please, Coffee Tea Area and Free Ah Vidu. 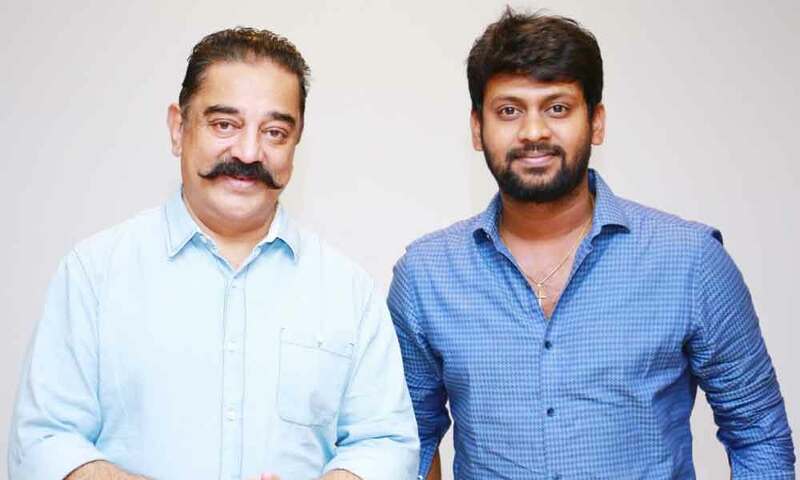 He worked with some of the top names of that time like Rio in “Sathriyan” along with Vikram Prabhu, Manjima Mohan, Kavin and Aishwarya Dutta. Rio Raj currently hosting in JODI Fun Unlimited dance reality show along with Bhavna Balakrishnan in Vijay TV. 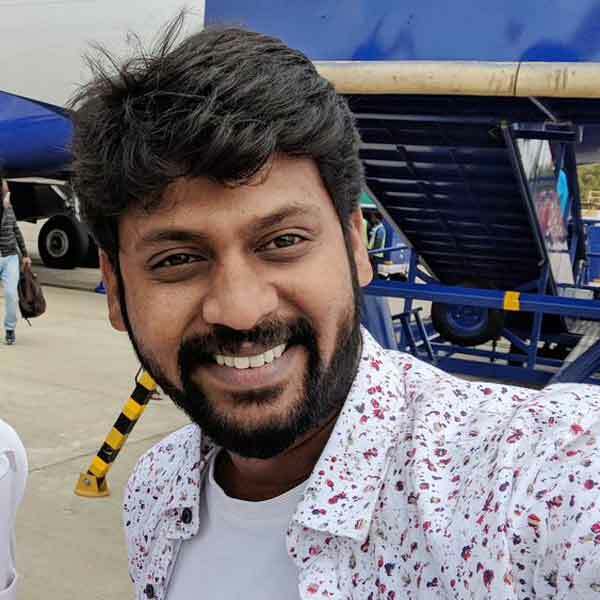 Rio Raj as Saravanan role in Saravanan Meenatchi serial. 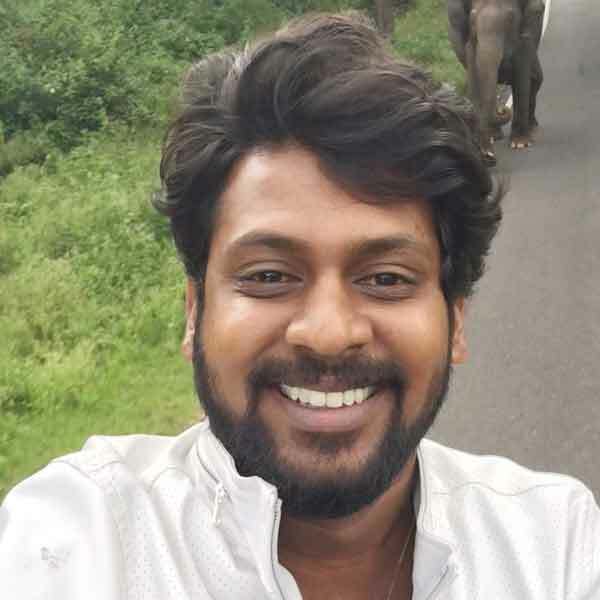 Rio Raj as Palani role in Kana Kanum Kalangal Kallooriyin Kathai serial.